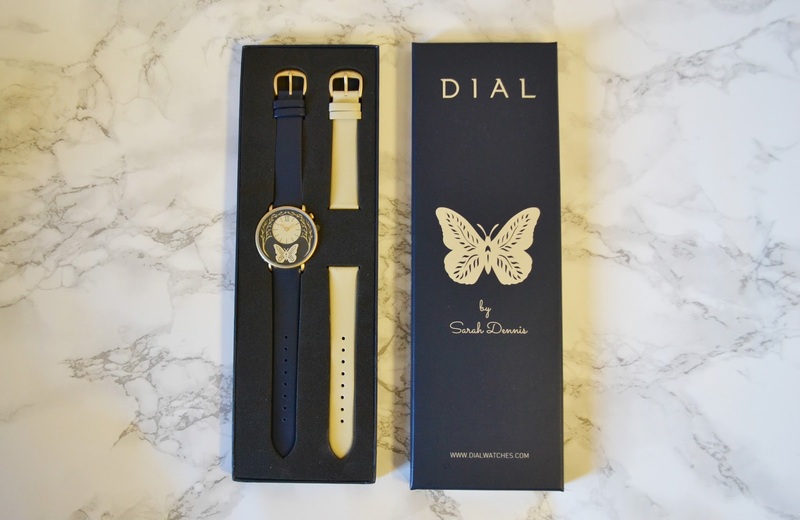 GIVEAWAY: WIN A DIAL BY SARAH DENNIS WATCH WORTH £125! 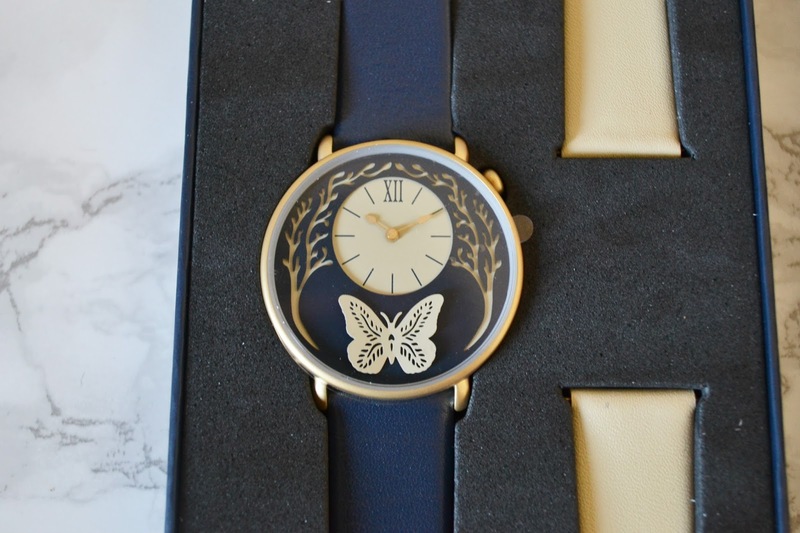 I’ve been dying to do a giveaway for my followers for a very long time, and I’ve finally got the perfect prize to do one – this gorgeous DIAL by Sarah Dennis watch worth £125. 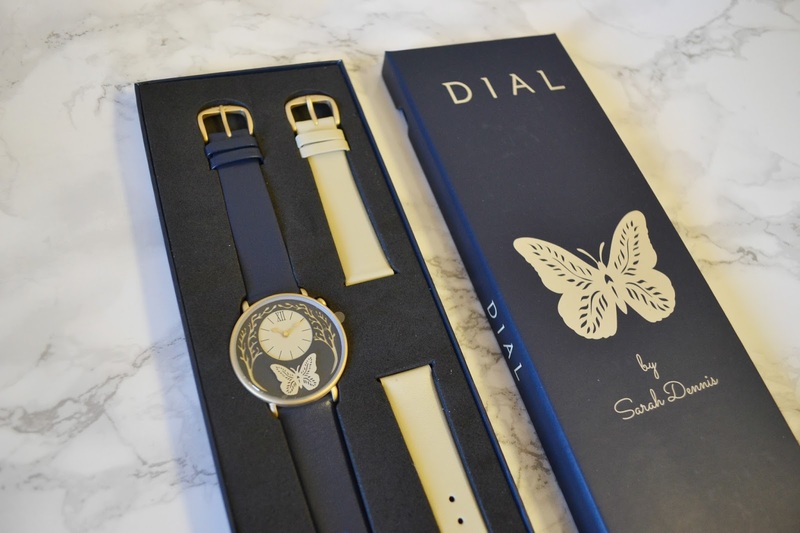 It’s got a beautiful butterfly design, perfect for spring, as well as an extra strap. All you have to do to enter is be a follower of my blog and to leave a comment using the rafflecopter app below! The giveaway will end on the 28th of February and I will notify the winner by email! Good luck! This competition is now closed, congratulations to the winner, Ciara!